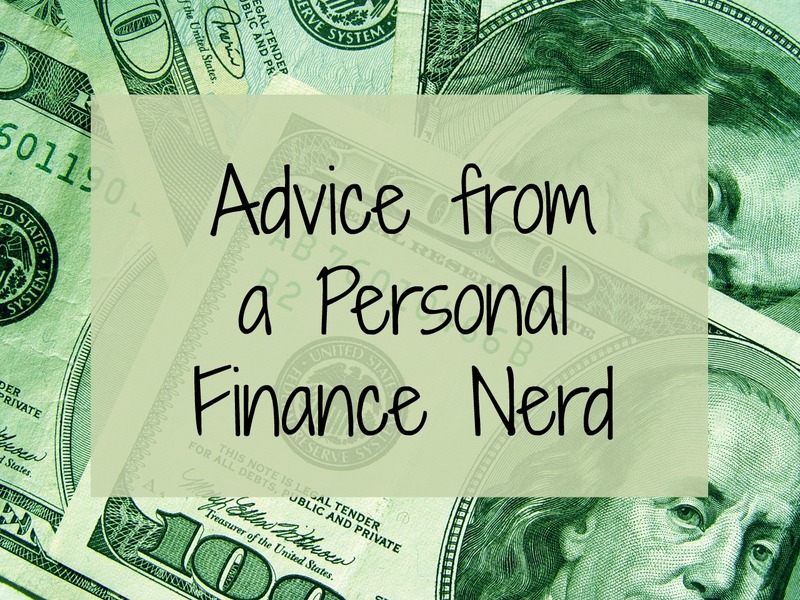 In case you missed it, last week I confessed to the world that my husband and I are personal finance nerds. The advice from that post is a great place to start if you’re trying to get your family’s finances under control. 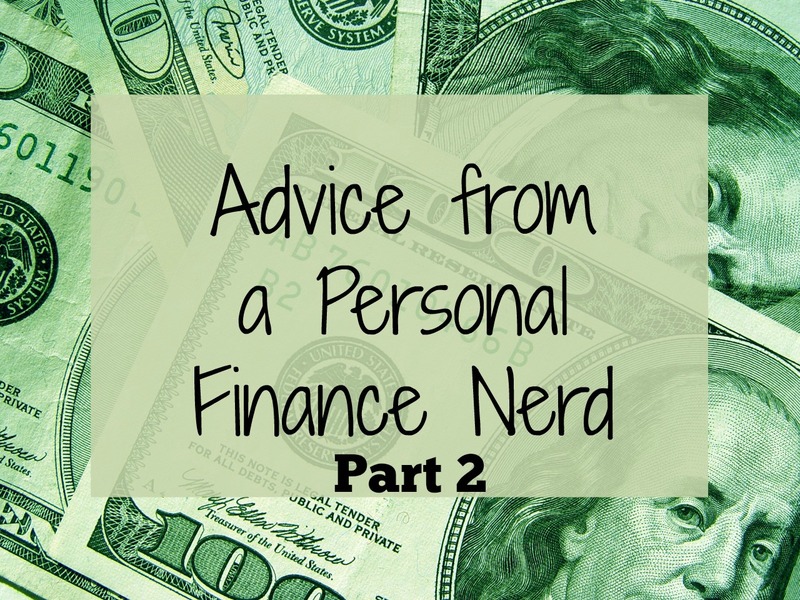 As promised, here’s the second installment with more tips based on what I’ve absorbed from books, articles, and TV and radio shows that I enjoy as a money nerd. *Note: I’m NOT a financial professional. * These are just things I’ve learned that have worked well for my family. So you know, consult your own personal financial advisor, blah blah blah, before actually doing any of this stuff I suggest. The day your first child is born, there are about a million ways in which life as you know it will never be the same. Here are a few truths about motherhood that I never really thought about before I became a mom. 1) We hear our babies crying all. the. time. Neighbor’s dog barking? Distant ambulance siren? Goose honking while it flies by? Somehow they all – at least momentarily – sound like our baby’s cry. 2) We learn just how much it’s possible to accomplish with only one arm. Who knew I could make Nutella cupcakes with buttercream frosting while holding my infant son the entire time? 4) Our kisses take on the magical power to make pain disappear.